Zenator aka ZenModz is no newcomer to the modding scene. With projects such as The Power Cell, and Project: Fallout 4, it’s clear that he’s certainly got a talent for the weathered and distressed theme. 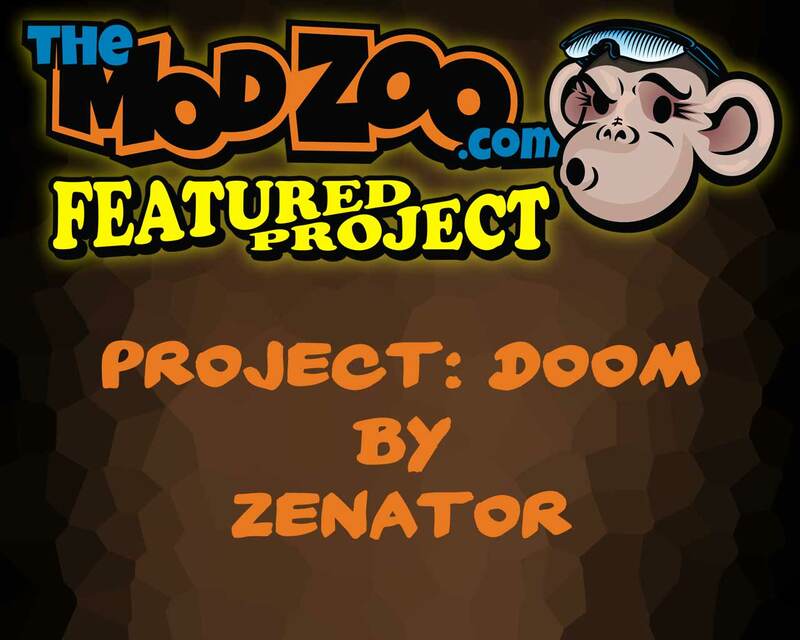 Today we’re featuring the latest project that he’s completed on The Zoo; Project Doom. Project Doom is another mod using the Cooler Master Master Case 5. As the name would imply, the theme for this mod is the new DOOM game. It was also an entry for this year’s Cooler Master Case Mod World Series, similar to our previous featured project. The details on the outside of the chassis were all handmade, sculpted, and painted by Zenator. “Mr Crappy”, as Zenator calls him, was hand sculpted from two blocks of sign foam glued together, and then finally layered and sculpted with clay before being painted. Using an Asus x99 Sabertooth, Zenator was able to thoroughly mod the board to fit the theme. Other hardware includes an Asus GTX 970 DirectCU II, Avexir Blitz RAM, and all cooled by a custom watercooling loop with a 360mm radiator in the front. Head on over to the forums to check out the Full Project Log from Zenator on TheModZoo.com for how he did it, and more final pictures!